Buying a treadmill can be a challenge, even if you’ve already narrowed down the style of the machine. Folding models offer useful space-saving features that make them popular with at-home exercisers. They are especially popular with those trying to literally ‘fit’ exercise, and fitness equipment into their space. This guide aims to help buyers choose the right one for them from a selection of the best models currently available. If you have a little bit idea about the exercise equipment then maybe you already heard about the popular brand LifeSpan. They have some amazing treadmills and all of them are with good features. The first one on our list is LifeSpan TR4000i Folding Treadmill. It has come with folding design to help you to save more space in your room. Now let’s see the core features of this LifeSpan TR4000i. This model of LifeSpan has built with high quality and durable material. His model is also EN957 and UL Certified for safety certifications. And in my opinion, this is the best folding treadmill for running. 📌Powerful Motor: Included a 3.25 HP continuous-duty DC motor for continuous heavy duty. You can run at maximum 0.5 to 12 mph. The motorized ramp supports 15 angles of incline training to allow you burn more calorie. Also included three cooling fans with this model. 📌Different Types Of Program: Variety of preset programs are included with this LifeSpan TR4000i. There are 21 built in programs available with this folding treadmill where they are categorized by different groups. Including cardio fitness, weight loss, heart rate control, healthy living and sports training. 📌Display: There is a 6″ Blue backlit LCD display where you can monitor all the progress of your workout including Calories, Steps, Speed, Time, Distance, Heart Rate, Incline and Elevation Gained. So you can say concern about your health. 📌Perfect Track: There is a 20 x 60 inch running surface, including 8 impact-absorbing compression shocks to give you the maximum comfort during your workout. 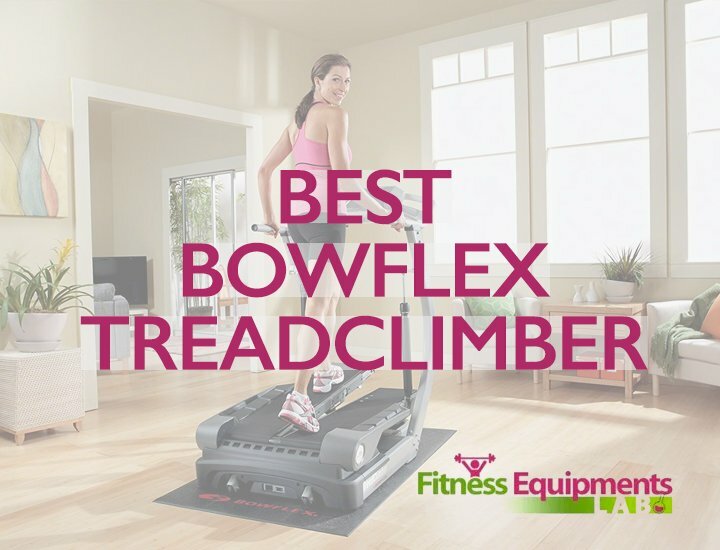 And foldable track has made it the best folding treadmill for small space. 📌Best Warranty Package: Lifetime warranty on the frame and motor and 5 year warranty on the other parts of the treadmill. Two year warranty for labor. So you can stay secured about your folding treadmill. 📌Things You Would Not Love: You need to leave some space during your workout and the price is high because of its premium features. Like the name of ProForm Pro 2000, this is really a pro folding treadmill for home use. ProForm has applied all the modern technologies of treadmill in their new Pro 2000 model. Some top notch features of ProForm Pro 200 are iFit, both incline and decline level facility, smart audio system and some other pro features. In a few minutes I will explain you how this feature can make your workout more enjoyable. Let’s see the core features of ProForm Treadmill and know how they work. 📌Folding Design: When it is about a treadmill with a large track the main problem is the space. Large designs of treadmills take a big space of your room. By keeping this thing in mind, ProForm has designed with the folding style. Shock assists technology of this treadmill has made this process easy and simple. 📌Different Types Of Program: There are 24 built in programs on this treadmill which are highly customizable. So you can personalize them as you wish. Every program has set for different workout goals. You can also connect to the internet through the iFit for additional workout from ProForm. 📌Display: Included a 8″ display, which can be seen from different heights. And you can observe your workout progress and reports in the display. Including distance, speed, heart rate and others. 📌Powerful Motor: The ProForm Pro 2000 Treadmill has designed with a 3.5 CHP Mach Z Commercial Pro Motor to do heavy duty randomly. You can run at maximum 12 mph to burn your extra calories. So this is the best treadmill for running. 📌Track: This ProForm Pro 2000 has been designed with one-ply Commercial Tread Belt track and has a 60″ long x 22″ wide running surface which is enough for a tall or a wider person. You will also get superb quality audio system with this treadmill which will help you to enjoy music through an mp3 player or other music devices. You will get both incline and decline facility with this treadmill which will allow you to burn some extra calories within a short time. 📌Warranty: You will get lifetime warranty on the motor and frame, five years for parts and two years on the labor. 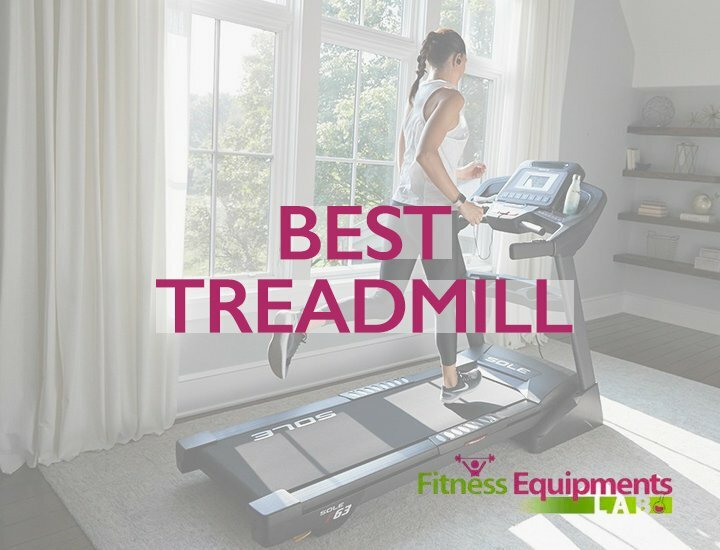 📌Things You Would Not Love: The track belt of this treadmill is made of one ply commercial tread belt where you can find some other treadmills with two ply treadmill belt. To make it more user friendly, this models’ price has increased. This model is from the another well-known treadmill brand Sole. Sole Fitness F65 is the newer model of treadmill they have launched. It is actually the upgraded version of the Sole F63. So you will get some extra features with this folding treadmill. This popular cardio trainer has come with a powerful 3.25 CHP motor for heavy duty, you can use this treadmill to run and walk. Bluetooth connection has also included in this upgraded version to transfer your workout data to another Bluetooth device. Now let’s see the core features of this Sole F65 treadmill. 📌Solid Design: Sole F65 treadmill has designed perfectly with durable materials so you can stay sure of its high performance. You can fold or unfold the treadmill just by simply flip a switch which is not a difficult job. And the 3.25 CHP motor will help you to achieve your workout goals within a short time. The top speed of this folding treadmill is 12 mph. 📌Well Balanced Track: If you search some other treadmill in the market with the same price, then you will find the track belt of them is not so much thick. 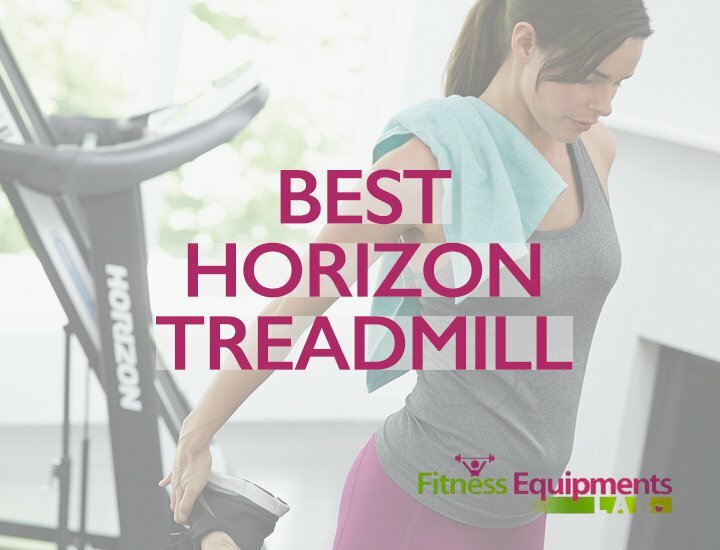 But this best value treadmill has a thick track belt with a 60″ x 22″ running surface. So you can order this folding treadmill for a taller or a widest person without any doubt. This folding treadmill has also a safety lanyard which will help you to stop the treadmill in case of loss of balance. 📌Excessive Cushioning: Perfect CushionFlex of Sole F65 Whisper Deck will make your cardio exercise gentler on your knees, lower legs, and hips. It’s been demonstrated to diminish the joint effect by up to 40% when contrasted and running on track belt. Also the deck has made of business quality material. 📌Preset Workout Programs: You will get 10 preset programs with this Sole Fitness F65 treadmill including goals for muscle toning, cardio training, weight loss and some others. You can also observe the workout progress in the 7.5’’ LCD display. 📌Warranty On The Product: Sole Fitness has exclusive warranty on their products. You will get lifetime warranty on the motor and frame of this folding treadmill, three year warranty on the parts an electronics and one year for labor. So you can stay secured about this product. There are also available some other features of this product like utility tray, water bottle holder, cooling fan and other features. 📌Things You Would Not Love About The Product: There are available hand rails to make your workout easier, but some people will not love hat because they are not enough long. And as I have mentioned above, because of its pro features the price has increased. This is a perfect affordable best folding treadmill under 1000. In my opinion, this is the best value treadmill with pro features. Like the other treadmills from LifeSpan, this also a perfect folding treadmill with premium features. 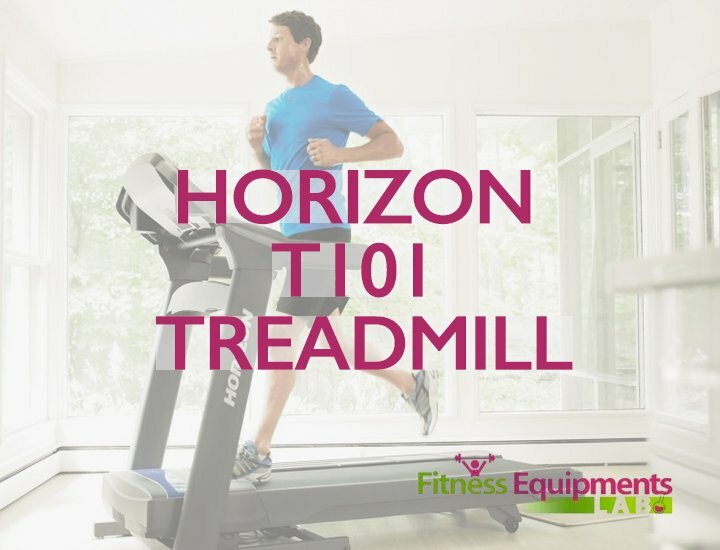 This model has incline facility and it can save the workout data to track your progress of calorie burning. An Included audio system where you can play musics with any mp3 device, iPod or other music devices. The best part I love about this design is, this is a folding treadmill so you save more space in your room. 📌Perfect Track Belt: The track belt of this folding treadmill is made of two ply commercial belt which is rare within this budget. Running surface of this treadmill is 20’’ x 56’’ which is enough for most of the people’s both for walking and running. Though the track belt has enough surface, but if you need more then you can order the other models of LifeSpan. 📌Built In Programs: You will get seventeen programs with this LifeSpan TR1200i folding treadmill to achieve your workout goal. Every program are for several workout goals, including heart rate control, distance and others. If you became a member of the LifeSpan Fitness Club then you ill be able to download more workout programs and customize them. 📌Powerful Motor For Heavy Duty: Included a 2.5-horsepower for continuous performance of the treadmill. This motor allows you to run or walk with the maximum 11 mph. And it prevents the track belt form stutter during the speed change. You will get the motorized incline system with this LifeSpan TR1200i folding treadmill. 📌Data Storage Facility: This LifeSpan TR1200i model has a data storage system which will save your workout data (heart rate, calorie, distance etc.) So you can track your workout progress easily. You can also get those data through the USB and can consult with a trainer or future workout goals. You can also customize your workout style. 📌Warranty On Every Parts: Available lifetime warranty on the frame and motor, three year warranty on the treadmill body parts and one year of labor warranty. So you can stay secured about this folding treadmill which is under 1000. 📌Things You Would Not Love About The Product: There is no cooling fan available with this LifeSpan TR1200i folding treadmill. So you have to use an external fan with this. Another thing is, you have to be a paid member to get all customization process. This is the best folding treadmill under 500. If you think about the price of this Weslo Cadence R 5.2 treadmill, then it can be said undoubtedly that this folding treadmill has some amazing features which are usually not available with low budget treadmills. This is a perfect lightweight treadmill and has compact design, so you can use it for a long time without any major issues. Also included a 2.5 CHP motor and can take loads up to 250 pounds. Let’s see the core features of Weslo Cadence R 5.2 Treadmill. 📌Folding and Durable Design: Weslo Cadence R 5.2 Treadmill is designed with folding style. So you can keep it with a little space after completing your workout. Its folding has made it easy to clean the space where you keep your treadmill. Just fold the track and clean the space under the treadmill. 📌Motor: Included a 2.5 CHP drive system to allow you to use the track belt continuously. This is actually the best treadmill for walking. 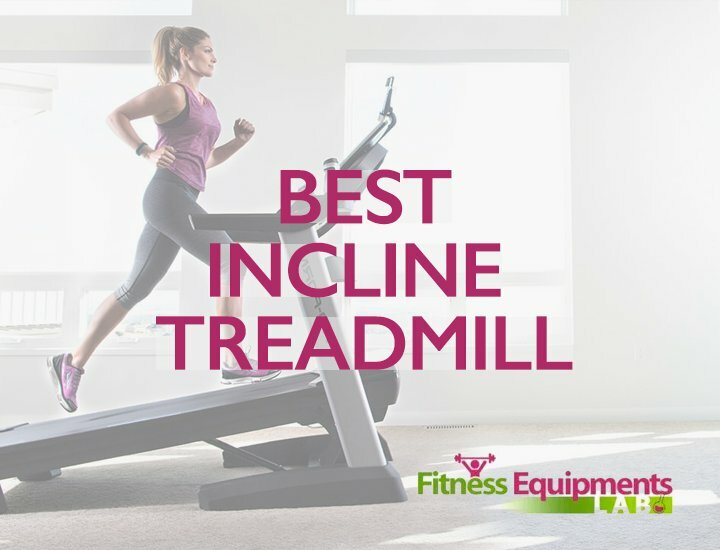 Also included manual incline to burn some extra calories to achieve your workout goal. 📌Display: Included a large display to monitor your speed, distance you have walked and other progress of your workout. 📌Comfort Cell Cushioning: There is available comfort cell cushioning which will help you to do your workout smoothly without any injury. 📌Things You Would Not Love: Track belt is not large enough for some people. You will get only 90 days warranty on the parts of this treadmill. If you have a lot of weight, then this is not suitable for you because this treadmill can take load only about 250 pounds. There are a few important things to think about when you’re looking to buy a folding treadmill. Obviously, each of these things is highly dependent on your own style, and what you want to get out of your exercise program. In general, buyers should be looking at the following things before they buy. The treadmill that you buy should be stable enough for you to use. One of the biggest factors in this is the treadmill’s weight capacity. In general, for jogging the weight capacity should be lessened by 50 pounds, due to pressure on the machine. A stable machine is one that a user can trust for the entirety of their workout. Trying machines is a good way to test this, but reading reviews also helps. There’s not much point in purchasing a folding treadmill if it is very difficult to pack-up and set-up. Some more expensive treadmills offer hydraulic features to assist in the lifting and lowering of heavy decks. Other cheaper models need not worry about this as their decks aren’t so heavy. In either case, do your research about how challenging it will be to actually fold your folding treadmill. 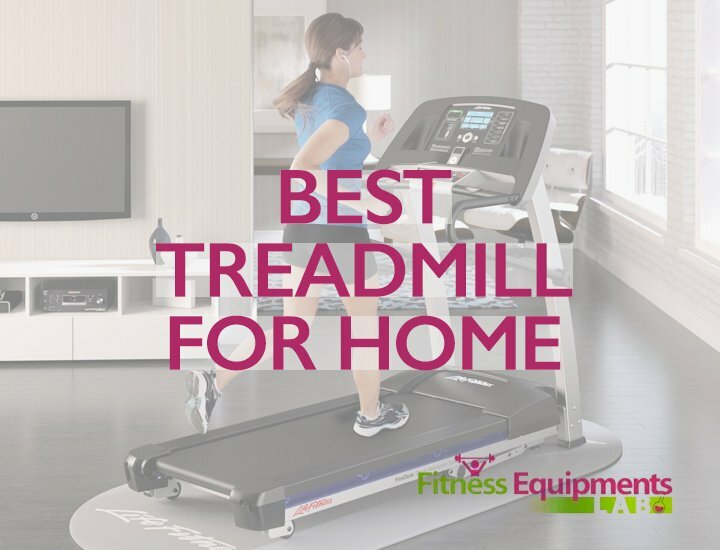 Not everyone wants their treadmill to take up a lot of space in their house. This is one of the reasons that folding treadmills are so popular. 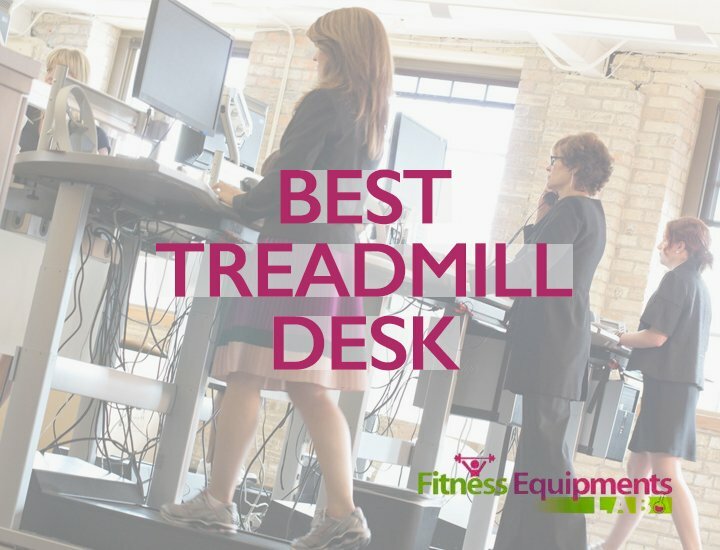 However, you should remember to look at the weight of the treadmill, and user reviews, before you assume your new treadmill will be easy to move. Some treadmills may come with wheels, but your level of fitness will determine whether it is easy for you to move, and therefore store, your new treadmill. The warranty is one of the most important things to consider, along with features, when purchasing a treadmill. Beware of the fine print on lifetime warranties, and if you’ve invested a bit of money in your new machine it might be worth looking at an additional warranty. In general, a good warranty will have some coverage for the motor, as well as for the belt and deck. Parts and labor are including in some, but not others, so ready carefully. Obviously, cost is going to be one of the biggest indicators in the style and brand of treadmill that you purchase. Treadmills are growing in popularity as the at-home gym becomes the norm, and are therefore available at much cheaper prices than they once were. But at the same time, it’s worth remembering that when it comes to treadmills, you really do get what you pay for. A cheap treadmill may not be as stable or durable as a more expensive one, and is likely to need to be replaced sooner. 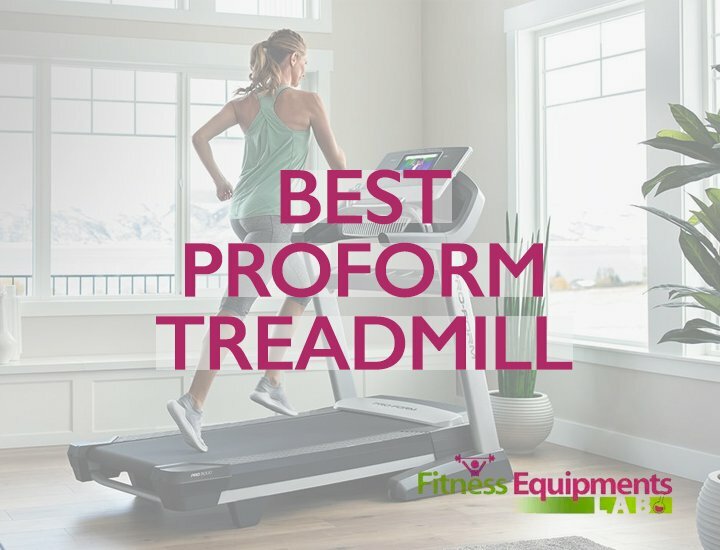 I have given reviews on the best folding treadmills of 2019. You will find more treadmills with other features. If you want to order any of the above then just click on the link and get yours.